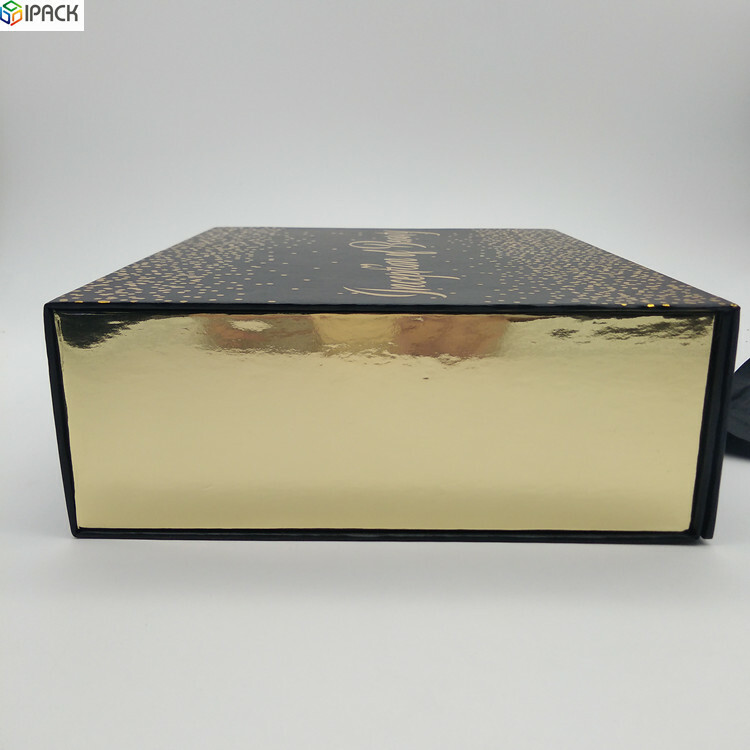 Cardboard Gift Box can be easily recycled, composted or reused to organize belongings.You can fold the Gift Packaging Box when you don't need to use it. 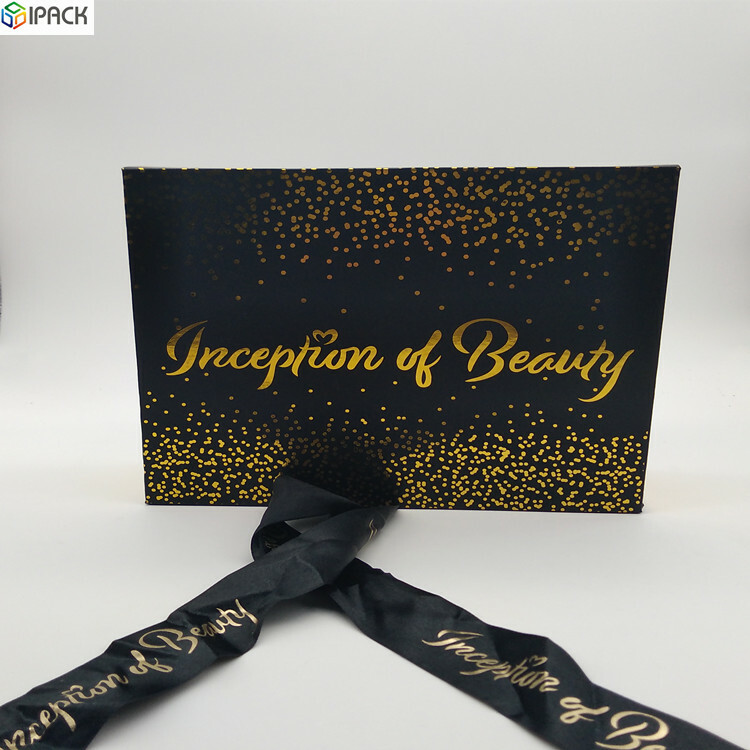 Cardboard Gift Boxes not only save space and also shipping cost. It can be also an ornament when putting the Gift Packaging Box on the table. 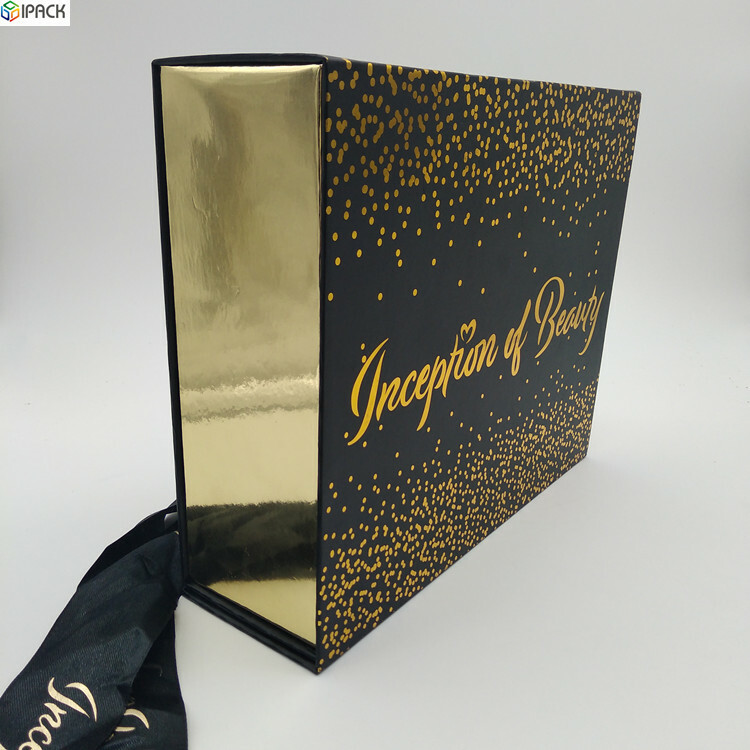 The Cardboard Gift Box can be customed as you like, printing with different color,different logo, and they are always with matt or glossy lamination. 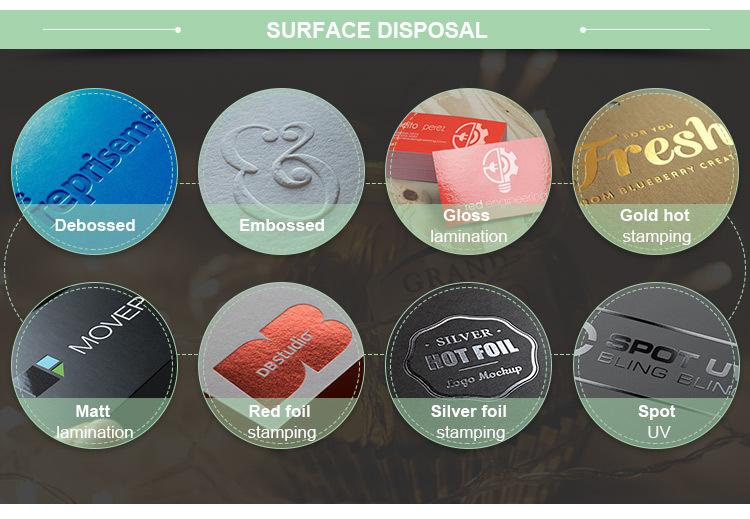 Available material: 157gsm Coated paper + Rigid Cardboard. 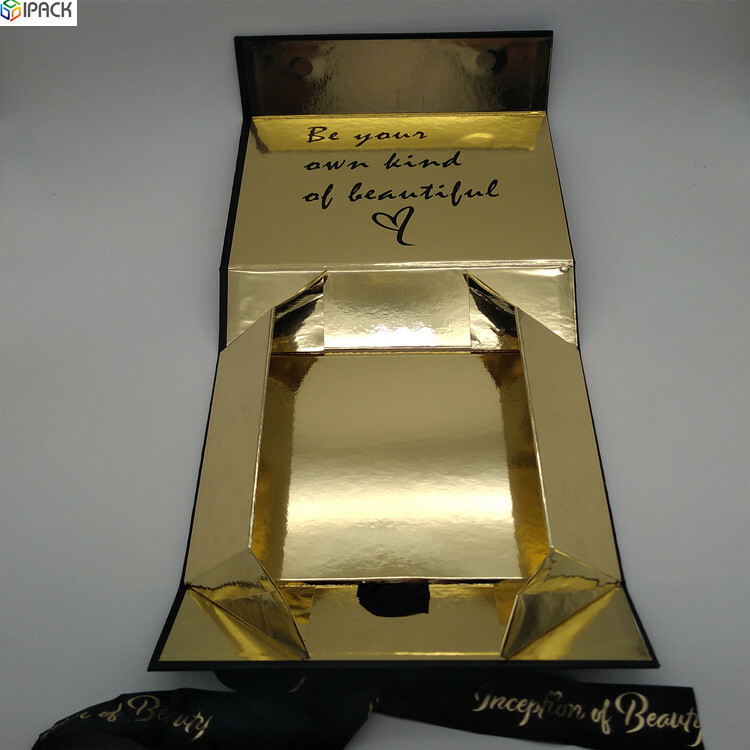 Looking for ideal Cardboard Gift Packaging Box Manufacturer & supplier ? We have a wide selection at great prices to help you get creative. 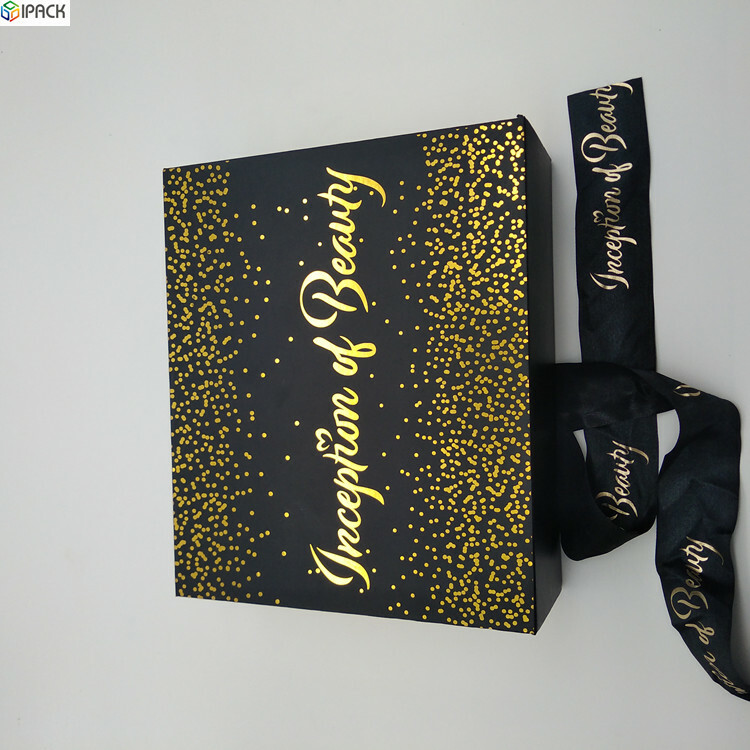 All the Gift Packaging Box are quality guaranteed. 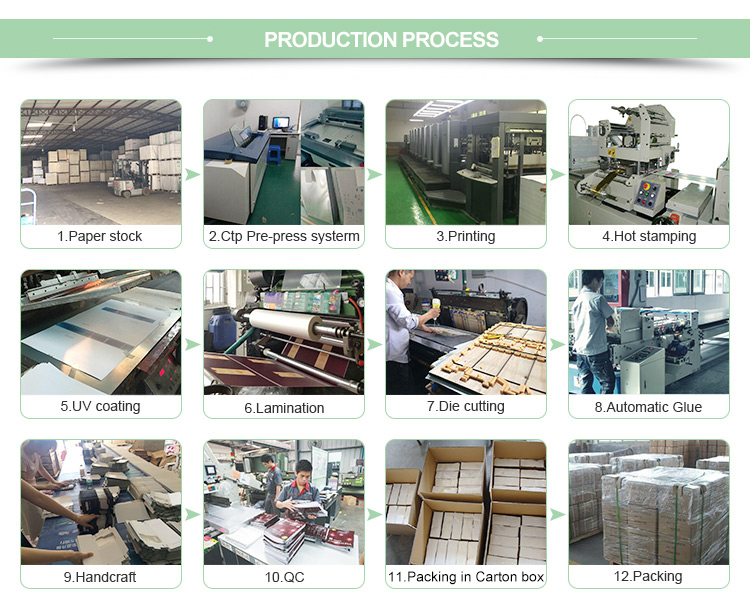 We are China Origin Factory of Decorative Cardboard Box. If you have any question, please feel free to contact us.